Beth Sandor, Director of Built for Zero (formerly Zero: 2016), an initiative of the national nonprofit Community Solutions. Lynne Brockmeier, Regional housing manager for behavioral health for Riverside University Health System, in Riverside, California. 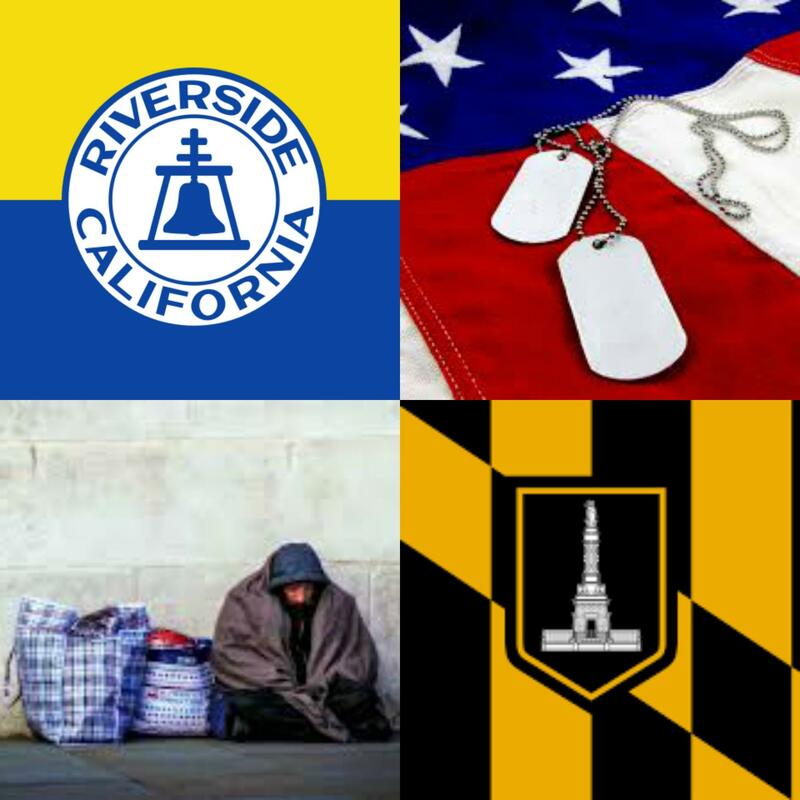 For veterans seeking to connect with The Baltimore Station, the number is 410-752-4454.Outreach/Intake Coordinator James Hardy can be reached directly at 443-720-8118.